make complex conversations using more sophisticated grammatical sentences. write comprehensive sentences that explain past, present and future concepts easily. Often these students only need a little more English learning to get them to take on more sophisticated English situations, e.g. 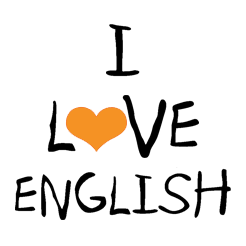 Business English or Academic English. Students at this level often learned English at other centres after school and have still retained some knowledge and can use it to get by in everyday situations but have problems when conversations or written requirements are geared towards University level or complex business transactions. Three months at Pre Intermediate will get students to confidently make complex conversations with most native speakers and make themselves understood both written and spoken-wise on a more sophisticated level. Often students who finish Pre Intermediate can attempt IELTS and can get an IELTS Band 4.0­-5.0, depending on how hard they work.